Lot is being sold with a full set of plans designed by award winning architect Richard Landry, of Landry Design Group. Richard Landry was recently named by Architectural Digest as one of the Top 100 Architects / Designers in the world. He has designed homes for such notable clients as Tom Brady, Kenny G, Rod Stewart, Michael Bolton, Sugar Ray Leonard, Jean-Claude Van Dame, Bruce Jenner and Wayne Gretzky to name a few. I was searching for a Property and found this listing (MLS #180424). I would like to schedule a showing for 39 Bridges Lane Greyhawk Lot #13 Mammoth Lakes, CA 93546. Thank you! I was searching for a Property and found this listing (MLS #180424). 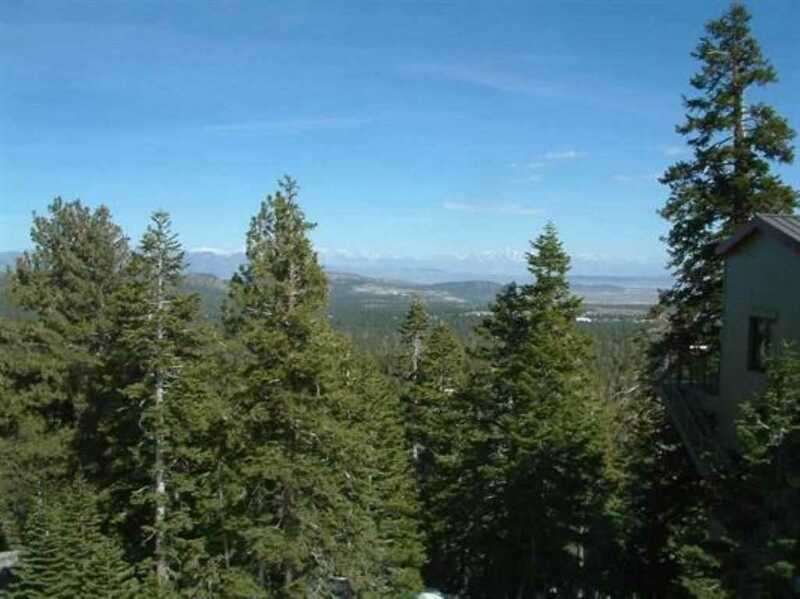 Please send me more information regarding 39 Bridges Lane Greyhawk Lot #13 Mammoth Lakes, CA 93546. Thank you! Listing provided courtesy of Larry Mckee, Century 21 Mammoth Realty.